In Part 1 of this article, we saw who my generation is and we talked about the first step to reach them. Now let’s look at the next two. That is what we need – strong, faithful adults who live their lives for Christ. Some believe that mentoring is the job of leadership. If you are a born-again Christian, you are leadership. I am leadership. You see while you are mentoring a young man or woman you will teach them, but don’t be surprised if God wants to teach you a few things too. With the classes I’ve been teaching lately, God has shown me how much kids really do remember, how much they watch me and how much they love to learn from me. If you don’t mentor my generation, believe me, someone else will. Someone will leave an impact. Satan wants the minds and hearts of youth just as much as the Lord does and he’ll fight to get them. 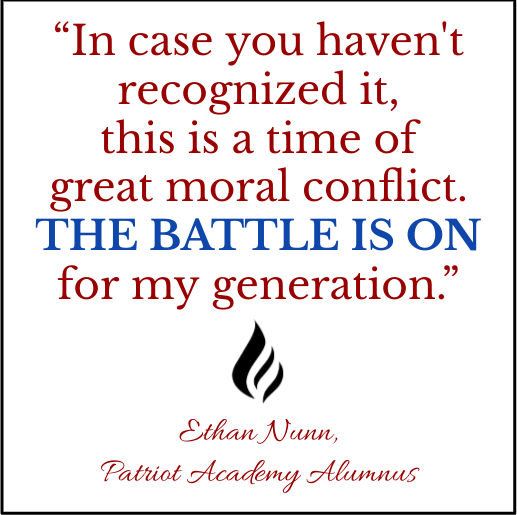 The hearts and minds of my generation represents one of the hottest battlefields in our world today. The war is raging strong. 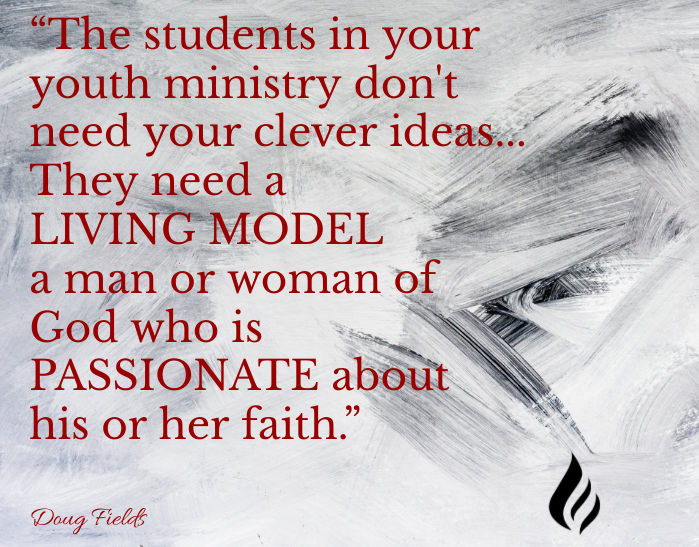 Sadly, Christians who should be mentoring my generation have been standing on the sidelines. In case you haven’t recognized it, this is a time of great moral conflict. The battle is on for my generation. Sadly, a startling “49% of those who call themselves religiously raised said a “lack of belief” led them to move away from religion. This response was echoed by 82% of atheists, 63% of agnostics, and 37% of those who believe “nothing in particular”. This leads me to apologetics. The word means “in defense of”. So, for Christians, apologetics is learning how to defend our faith. In order to be able to defend what I believe, I must first know what I believe. 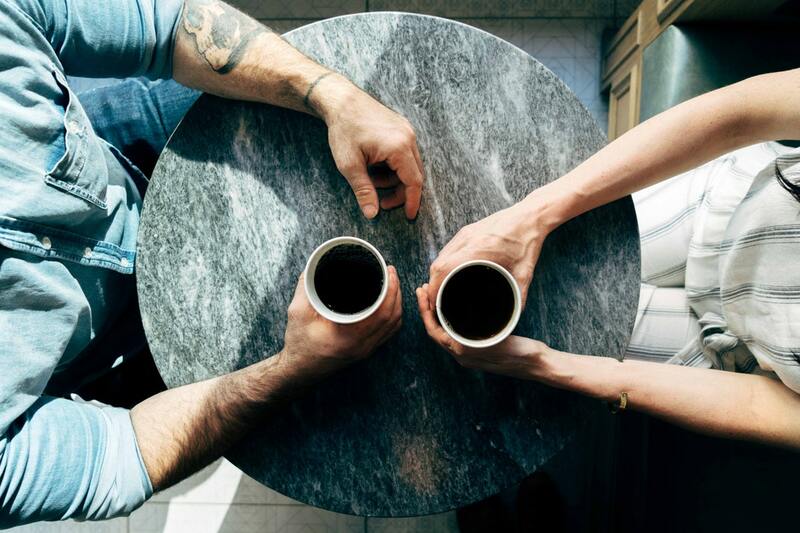 “Apologetics has an important place in the local church as we seek to influence our communities for Christ in an increasingly skeptical culture”. Remember that 49% that called themselves religiously raised have walked away from their faith. Why? Because as kids they did not learn what they believe or how to defend what they believe. They grow up and go to college and lose their faith. We spend so much time preaching a one-sided gospel, telling them Jesus loves, to love others and to tell others about Jesus. Now, don’t get me wrong, we are called to share God’s love to a dark and dying world, however, we cannot stop there. It is just as important to know why we believe what we believe. It is crucial for me to be able to stand in the truth of scripture and defend my beliefs with all that the world will throw my way. We’ve looked at this question of how the church can reach my generation for Christ. I’ve shared with with you the three critical areas where I see a problem. Now let me share with you what I believe is the solution. 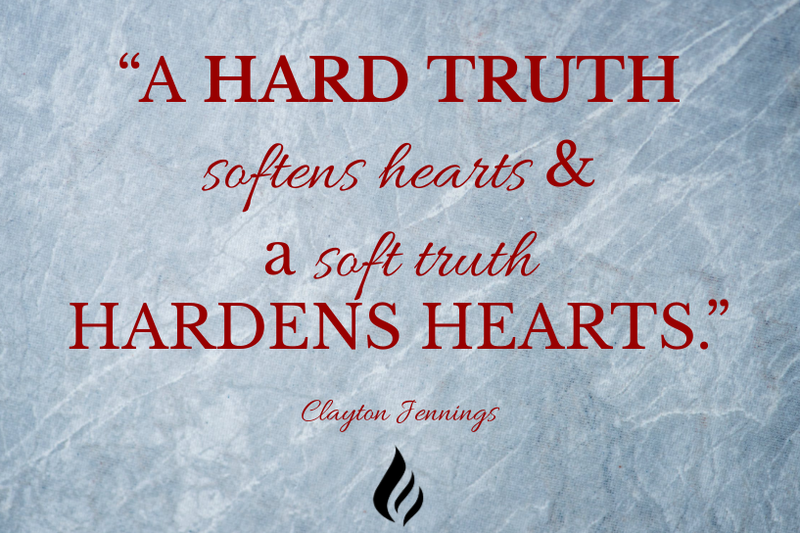 “A hard truth softens hearts & a soft truth hardens hearts”. My generation needs to hear the truth of the gospel. Secondly, mentoring a teen is one of the most important things you can do to have a Godly impact on the next generation. Without those mentors in my life, I wouldn’t be standing here today. The teen years are some of the most critical years in shaping our lives and you have the power to help raise up warriors for Christ. If a church wants to be effective in preparing the next generation to live for Christ, they must invest in teaching apologetics. 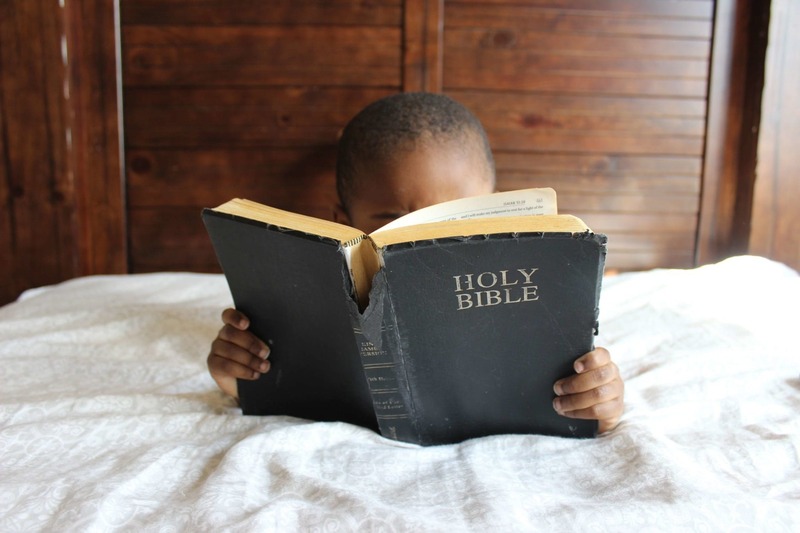 Without an understanding of who we are in Christ and the ability to defend that truth it is likely that my generation will walk away from their faith when they go to college. So, come along side of the next generation, love them enough to preach the truth, invest time in them and their understanding of scripture. You will see – this is how the church will reach my generation for Christ.